Lunch is provided and included in tuition. A $500/session non-refundable deposit is required upon registration and will be credited towards tuition. After May 15th no refunds will be made. Requests for refunds submitted after May 15th to critical unexpected circumstances will be granted at the discretion of the Director. Refund requests must be accompanied by a letter from a physician or attorney. 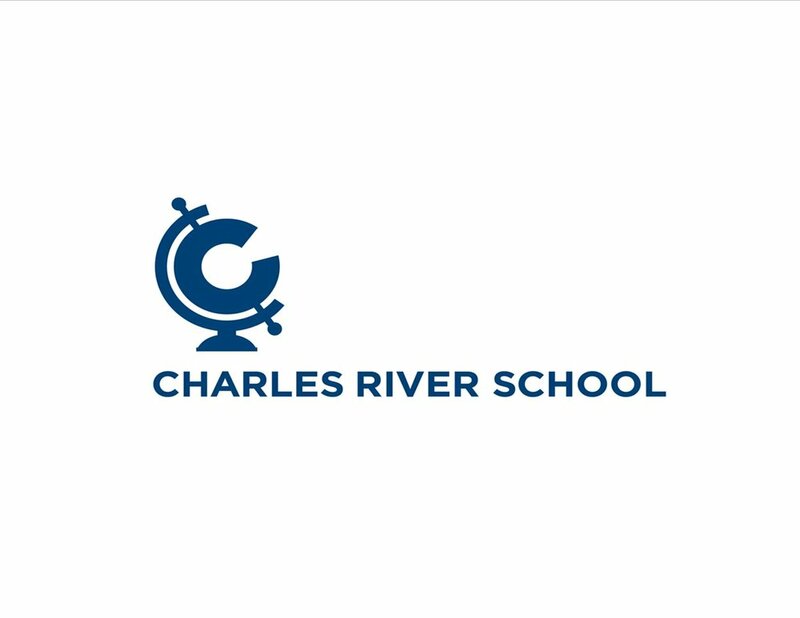 Charles River Creative Arts Program offers limited awards for tuition reduction. The Financial Aid Application must be sent to the office accompanied by the first two pages of the 2018 Income Tax forms: 1040, 1040 EZ or 1040A, along with copies of 2018 W-2’s and/or 1099s. All information pertaining to financial aid applications is strictly confidential. Applications may be submitted anytime after January 1, 2019. Initial awards will be released on March 1st, 2019. Applications submitted after April 1st, 2019 will be reviewed only if funds remain.